Chanteur Country US né le 4 Juillet 1937 à Lynchburg (Virginie). 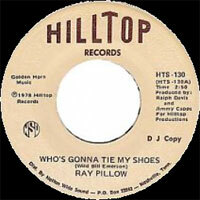 Ray Pillow was a singer and songwriter best known as a prominent publisher renowned for his rare gift of matching performers with high-quality songs right for their style, Pillow was born in Lynchburg, Virginia, and first learned to play the guitar while bedridden as a teen. He graduated from high school in 1954 and then joined the Navy. 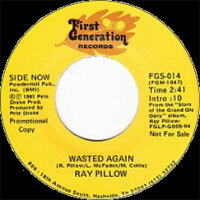 Following his discharge, Pillow earned a bachelor's degree in business and made his professional and personal singing debut playing with his uncle's band, the Stardusters. Later, he became their leader and remained with the band for several years. 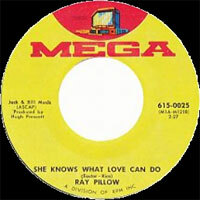 In 1961, Pillow won second place at the regional National Pet Milk talent contest in Nashville. Though he needed to go back to Lynchburg, he accepted an invitation to appear on the Grand Ole Opry. He soon returned to Nashville and looked up Joe Taylor, the head of promotion with the Martha White Company, who had promised to help Pillow after hearing him perform. 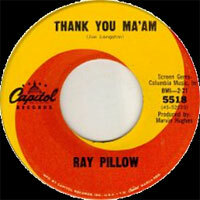 Taylor was true to his word and Pillow signed a personal management contract with the company. In 1963 he released his first two singles, but didn't really have chart success until 1965, with the Top 50 "Take Your Hands Off My Heart" and his first Top 20 hit, "Thank You Ma'am." 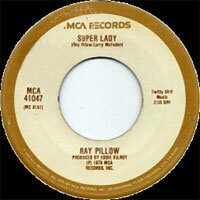 In 1966, he had two Top 40 hits and a Top Ten duet with Jean Shephard, "I'll Take the Dog." 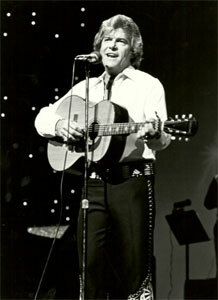 He later joined the Opry, and remained there for over two decades. 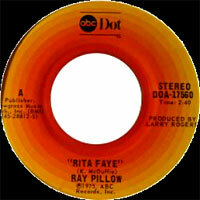 He continued with a steady stream of hits through 1970, but fell off the charts until 1972 with the minor hits "Since Then" and "She's Doing It to Me Again. 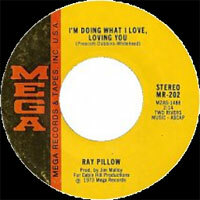 "Pillow's involvement in the administrative end of the business began the mid-'60s, when he paired up with Taylor in Joe Taylor Artist Management, Shoji Music Publications and Ming Music, Inc. 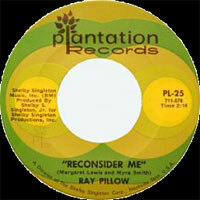 In the early '80s, Pillow teamed with Larry McFaden and they began Sycamore. 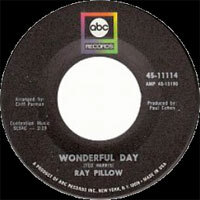 In the late '80s, he began working with the A&R team at Capitol Records and later became an independent record consultant.